Member representing Ikeja Federal Constituency at the House of Representatives, Hon. 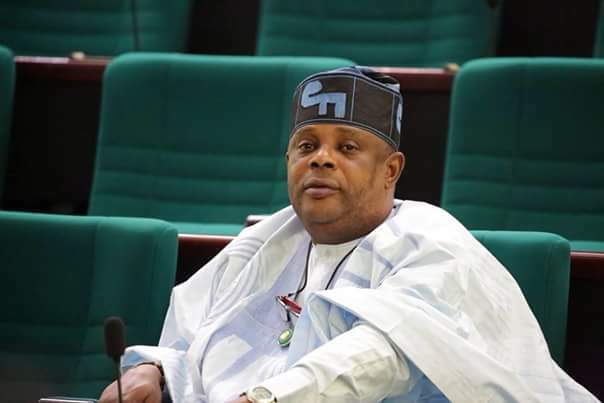 James Abiodun Faleke, has reacted to the verification exercise conducted on Saturday in Kogi West, to recall Senator Dino Melaye. The Independent National Electoral Commission (INEC) had on Saturday, conducted a verification exercise in 552 out of the 560 polling units in the seven local government areas that make up Kogi West. Despite the fact that Melaye was being admitted at the intensive care unit of the National Hospital and also placed on arrest by the Nigerian Police; the exercise in Kogi West was said to have witnessed a low turnout. Aside the apathy that marred the exercise, officials of INEC were also said to have witnessed protests from electorate in some council areas, who said they were surprised to find their names and purported signatures on the said recall register. As at the close of the exercise on Saturday, no polling unit was said to have recorded 50 per cent verified signatures of the total names on the register. Reacting to the seemingly failed exercise, Hon. 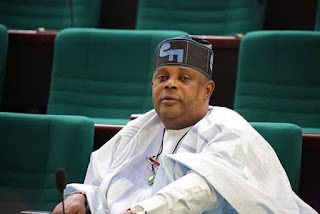 Faleke, who was the deputy to the Governorship candidate of the All Progressive Congress (APC) in the 2016 election in Kogi, late Abubakar Audu; carpeted Governor Yahaha Bello of not being popular in Kogi state. Faleke, who took to his verified Twitter handle, wrote, “The recall project has failed. The people won. The outcome today is not just about Dino but the open rejection of the Yahaha Bello led state government. “Even in detention, @dino_melaye defeated them. Clear sign that Yahaha Bello is very unpopular in Kogi state”.